There are still a few months to go in 2018, yet this year is already shaping up to be arguably the most eventful and important for the proliferation of remote patient management (RPM). In less than 10 months, a variety of major developments have combined to lead to a significant expansion of the technology not just in the United States, but also in global RPM delivery. In the U.S., the year kicked off with a modification of CPT code 99091 by the Centers for Medicare and Medicaid Services (CMS), which “immediately increased the amount of billable Medicare hours available for doctors and clinicians who utilize remote care services,” as we reported in January. 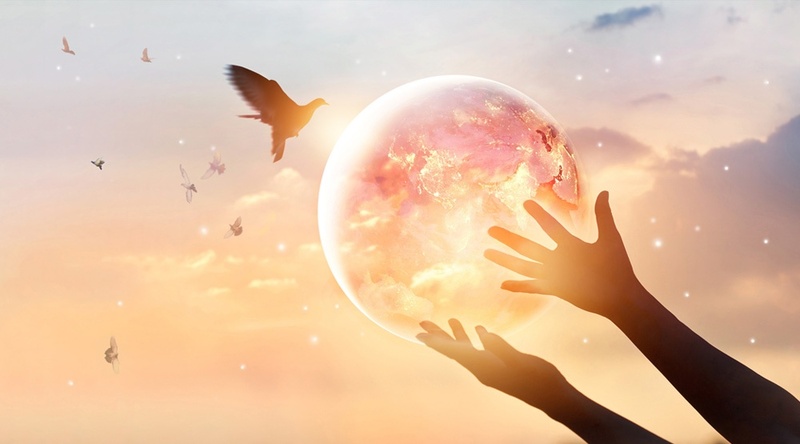 > Go In-Depth: Care Innovations® COO Marcus Grindstaff offers a detailed analysis of the the proposed 2019 CPT code changes. But it’s not just in the U.S. that the expansion of remote patient management is making major breakthroughs. 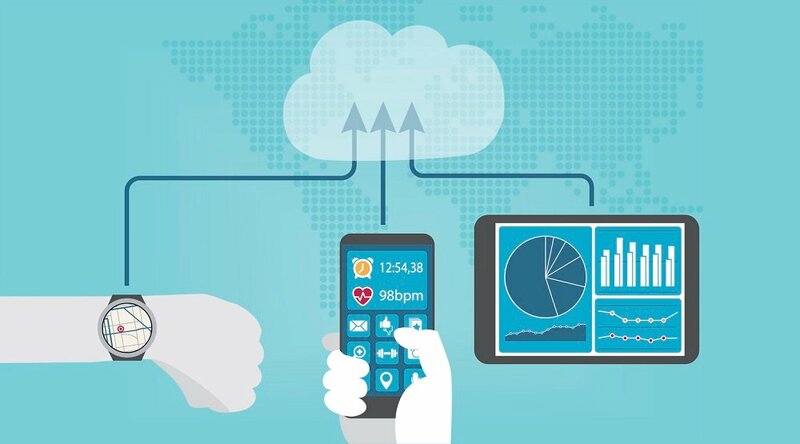 Though well positioned to help correct the unique problems of the American healthcare system, remote patient monitoring is also revealing itself to be similarly beneficial in the global sense, useful for promoting both financial and clinical improvements. 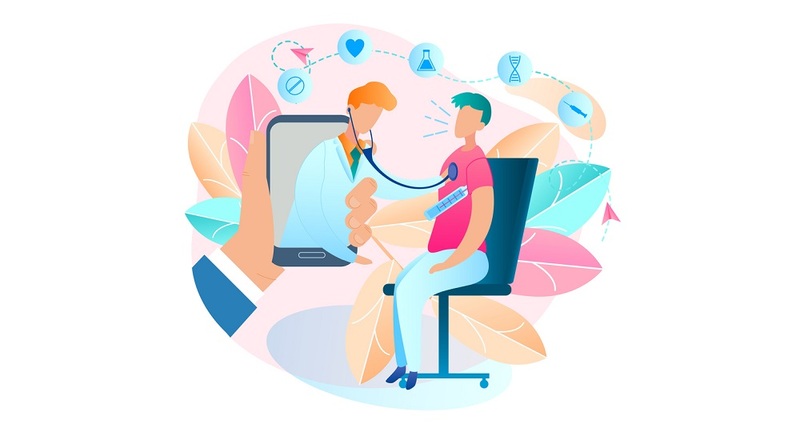 A recent market report from Technavio predicts a compound annual growth rate (CAGR) of almost 16% in the global RPM market from 2018 to 2022, attributing it to the increasing popularity of mHealth in developing countries, along with factors like the “increasing aging population, chronic diseases, healthcare costs, and regulatory norms” — prevalent healthcare challenges that aren’t unique to the U.S. 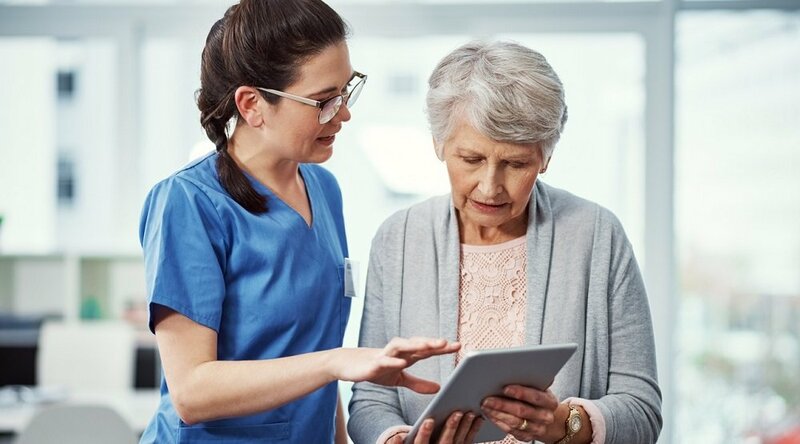 In Asia, Singapore is also rapidly moving to embrace remote patient management technology thanks to its potential to help provide home treatment solutions for a population that’s aging especially rapidly. “With most of these elderly citizens suffering from at least one or more of common chronic medical conditions (such as hypertension, diabetes mellitus and hyperlipidemia), it is inevitable that elder-healthcare and elder-support-care will move from our established hospital and step-down care environment into our housing board flat units,” explained Professor Chan Yew Weng of Singapore General Hospital during a panel discussion of remote patient monitoring held by The Business Times. Professor Chan is bullish on the home-based care offered by RPM, as well as the capacity for it to allow more effective triage. “Since there can never be enough nurses to go around for every patient, patients often feel that when he/she calls for a nurse, it can take a long time for the nurses to get to them, or they have to make repeated calls to ensure a nurse tends to them quicker,” Chan continues. Our own Care Innovations Chief Clinical Officer Julie Cherry (RN, MSN) has also spoken of the effectiveness of RPM in managing patients at home, and how it “really allows you to not make unnecessary visits … and also to have all the documentation and the justifications you need for the visits that you do make." That’s clearly a benefit for clinicians, but the benefit for patients is also significant. “Particularly when you think of a cardiac patient who's been laying in the hospital watching their heartbeat on the monitor for days and days, and all of a sudden they’re sent home, it's a really scary place for a patient to be,” Julie explains in a video from the RPM Academy. Looking for further insight into how RPM can help your organization improve care delivery and patient satisfaction? 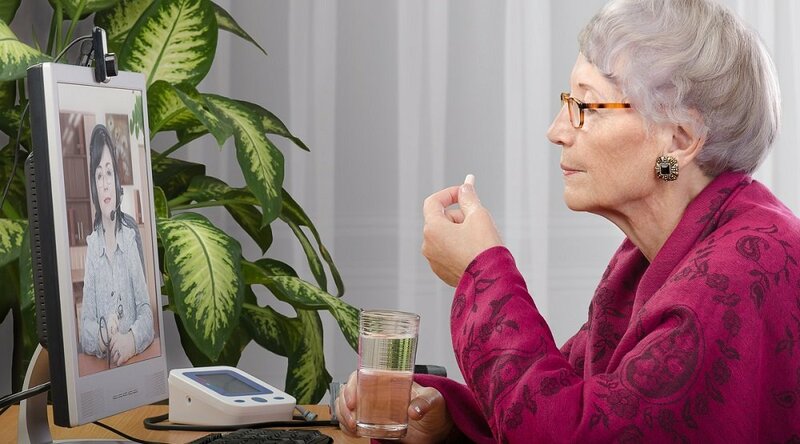 Contact Care Innovations today to schedule a complimentary, one-on-one consultation with a remote patient monitoring expert.